After seeing one too many posts from “ex-vegans,” I decided to host a worldwide short essay contest titled: “Why You Will Always Be Vegan.” Many hundreds of essays came pouring in from around the world. Over 50 winners received a gift that was offered by participating vegan businesses. After reading through the first 30 winners one night I realized that the essays could all be compiled into one inspirational book. 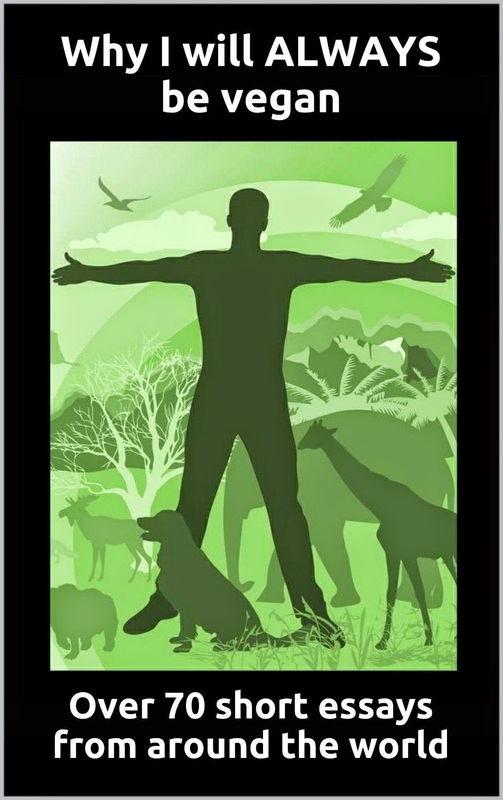 Recently released as an Amazon.com eBook, this outstanding compilation of short essays from many regions of around globe is dedicated to the preservation of what it means to be vegan. Below I present four of these essays from the eBook. It’s been nearly 14 years since I had my vegan epiphany and vowed to never again partake of or participate in anything offered by the machine of violence that we call the animal industry. 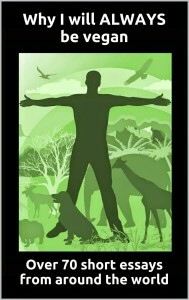 Since that time, my understanding of veganism has continued to grow and deepen, until it has become such an integral part of my ethics and my values that I can no longer imagine being able to separate from it, and still be able to look at myself in the mirror with a clear conscience. To no longer be vegan would mean to deny the most obvious truth I have ever learned, and to turn my back on every single animal who is counting on me and others like me to advocate for them in a world where they are seen as disposable objects rather than sentient individuals. One day in March 2007, when I was 13 years old, I decided to go vegan. Simply because I knew it was the right thing to do. Why should I participate in horrible violence towards other animals when there was absolutely no necessity to do so? It just didn’t make sense to me. So, overnight, I became a vegan and stopped participating in animal use for food, clothing, testing, entertainment and any other purpose. Seven-and-a-half years later, I am still vegan. And I can say with absolute certainty that I will always be vegan. Because it isn’t about me. Veganism is the recognition that other animals are sentient individuals, just as we are, who deserve to live their lives free from enslavement and exploitation. They are the victims of our non-vegan choices. And when there are victims involved, a choice is not personal. It is not something as simple as choosing what music to listen to or what colour t-shirt to wear. Whether we want to believe it or not, the simple fact is when we purchase non-vegan products, we are actively participating in the harming and killing of others. Since I was a little child, I have always loved animals – well, I thought I loved “all animals”, but in reality I only loved and respected dogs and cats. I ate meat, dairy and other products of animal exploitation. I didn’t know better, I didn’t make the connection between what was on my plate and the lives that were ended for those meals. But as I grew and found more information, I quickly had a shift in my perspective, my way of life, and I slowly started to realise that this was going to be my calling – that I would devote myself to help animals. I realized it’s not enough to volunteer at dog shelters, I wanted to help ALL animals and I realized the first step to do that was to start from myself and my choices – so I made the choice to stop participating in every way of animal exploitation. Ms. Katz has chosen the name ‘Butterflies’ and goes by that name. To her, it represents a reminder that we too can metamorphosize into our higher selves. She stopped eating animals when she was 12 years young, pre-internet, upon first learning that meat was a dead animal. She became a vegan at age 21 the very moment she was first introduced to the philosophy by a magazine of The American Vegan Society. 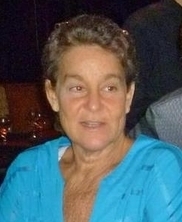 Butterflies has been an unwavering vegan of 36 years and has been an activist for decades. 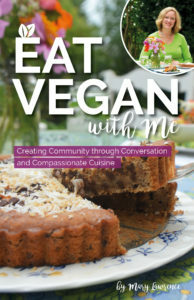 She had her own column in The Vegan Voice Magazine – Australia (no longer publishing) and has written for various worldwide magazines for decades.